Big time herd bull prospect. His power and shape was admired by all at the NWSS. Standing on a great foot ,super structure and a strong maternal lineage to back him up. He is a stand out young sire! 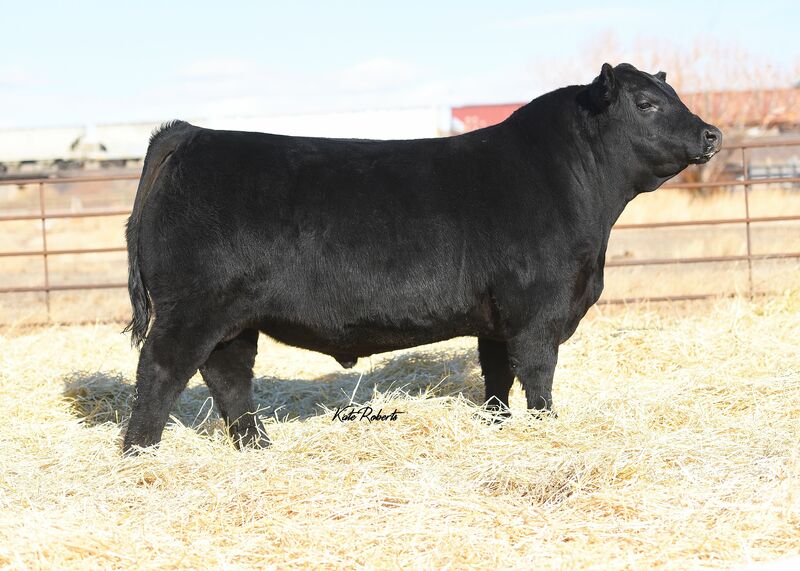 If you want a power bull that will add alot of pounds and maternal qualities take a look.